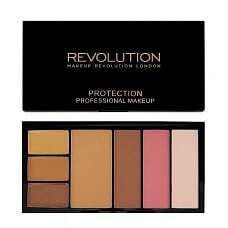 This palette is perfect for covering dark spots, dark circles, puffy eyes, pigment stains, scars and other skin blemishes! 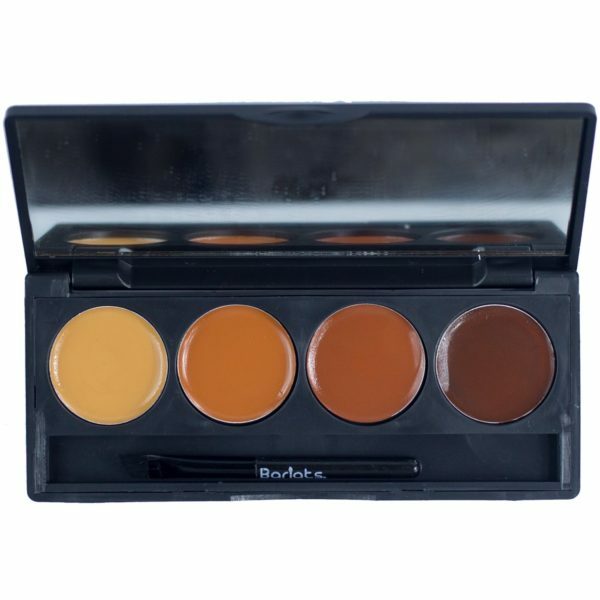 Nuban Beauty In My Skin Liquid Concealer is a long wearing, water/tears-proof and lightweight formula that provides buildable coverage for a skin-like finish. 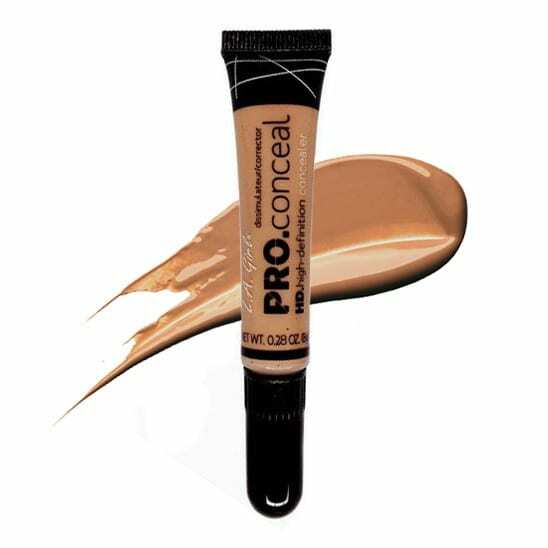 lightweight, creamy concealer was formulated with soft blurring pigments to give you a creaseproof, matte finish. 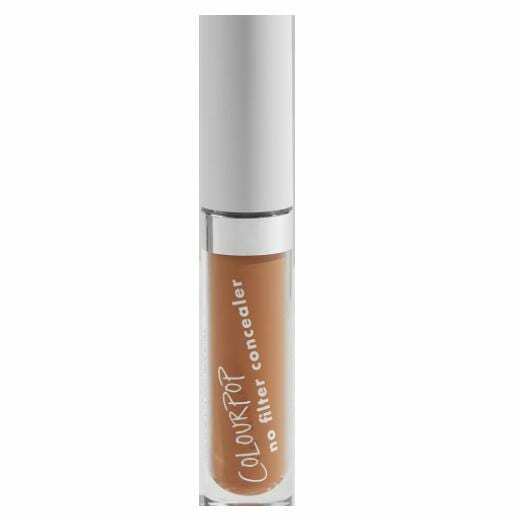 No filter needed. 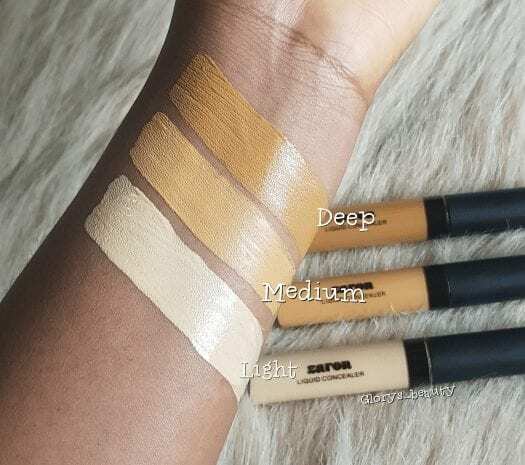 The Zaron Liquid Concealer is a light to medium coverage concealer that blends seamlessly into the skin. 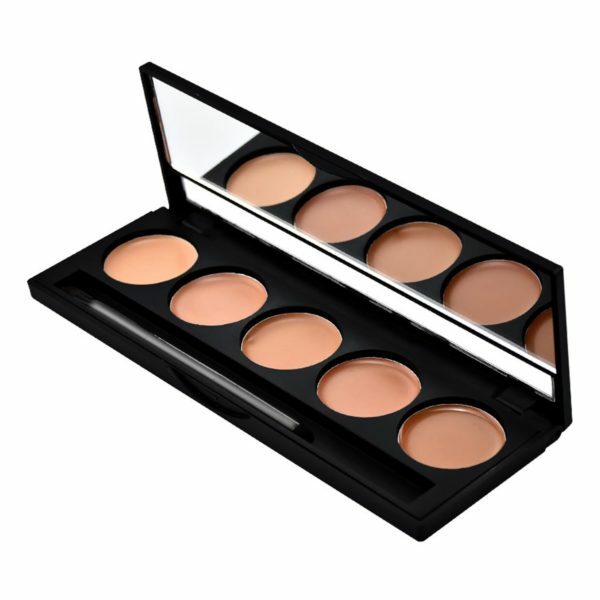 This creme duo allows you to blend your concealer to achieve the perfect amount of coverage for a flawless finish. 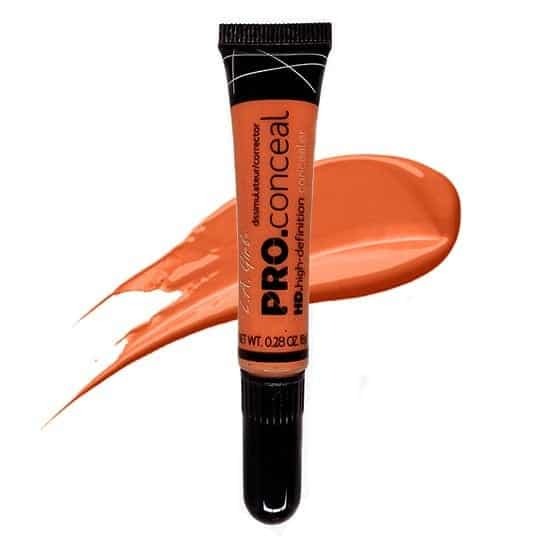 This highly pigmented and water resistant formula applies smoothly for easy blending and building for light to maximum coverage. 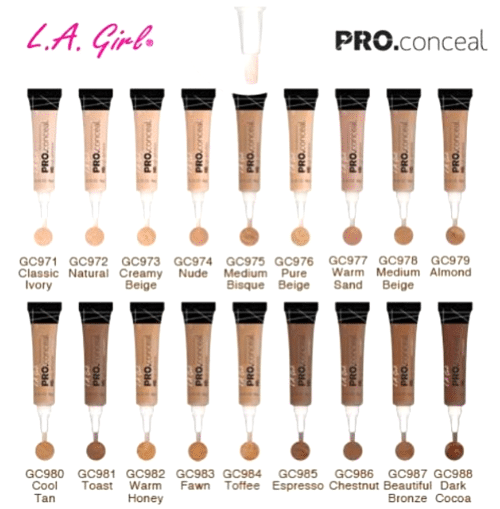 Light coverage for minor blemishes and maximum coverage to conceal scars and birthmarks. 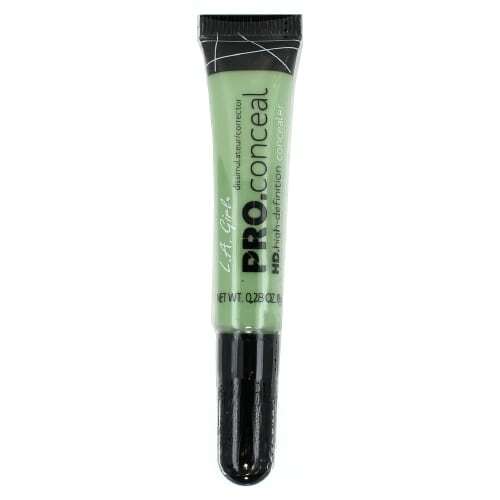 For uneven skin tone, undereye circles, age spots, burn scars, spots, freckles. 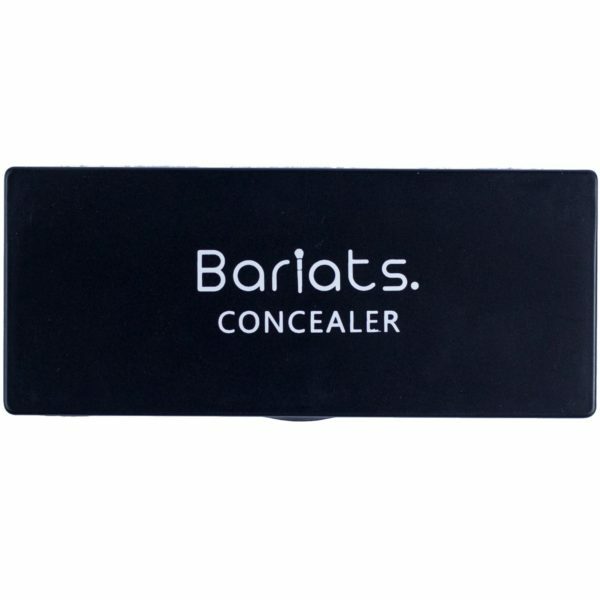 The Bariats concealer gives a flawless finish and evens out and hides skin imperfections. 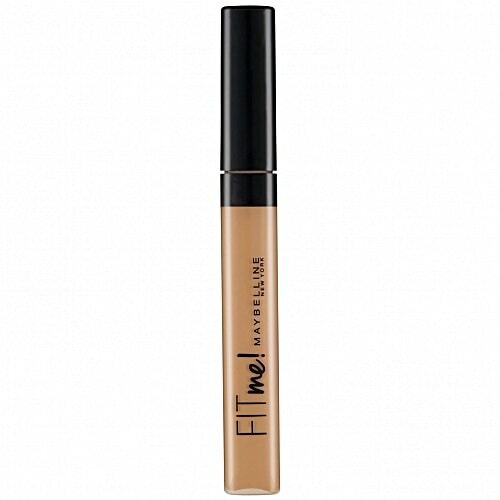 This blendable and buildable formula camouflages the appearance of skin imperfections, evens out skin tone, covers dark circles, minimizes fine lines and provides customizable coverage. 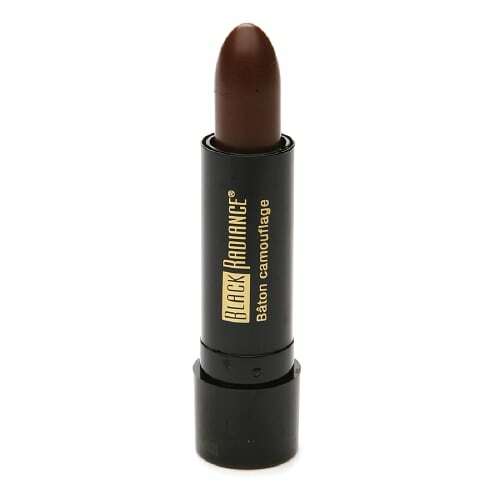 Black Radiance Concealer Stick easily conceals imperfections, minimizes flaws, and covers small areas such as under-eye circles. 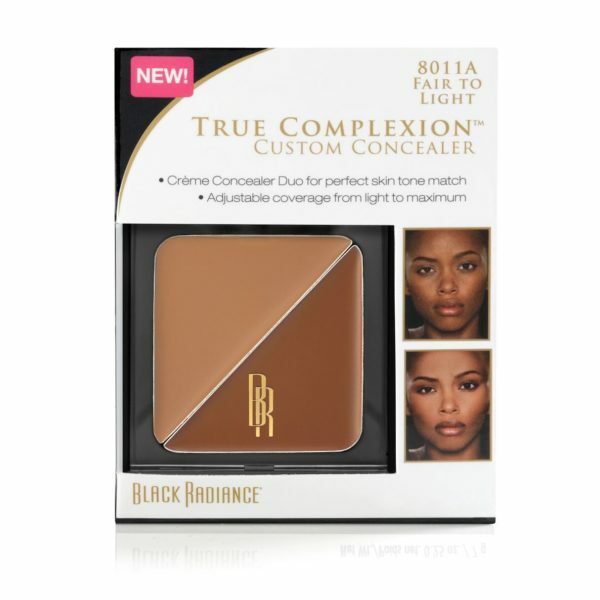 Also a great shade to use for contouring!